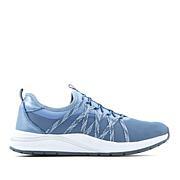 This casual sneaker is ideal for all-day activities. 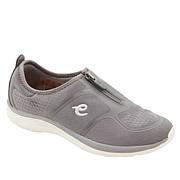 Designed with a dual-density EVA midsole and rubber outsole for comfort, it's great for cruising in comfort. 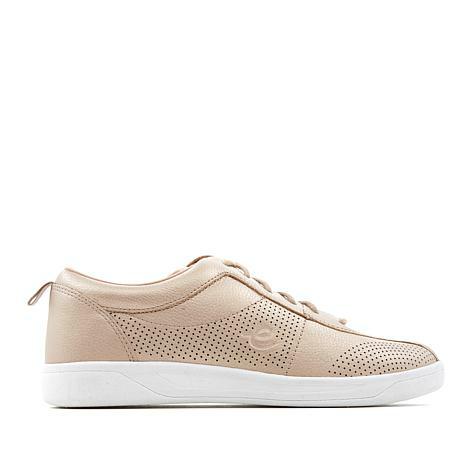 The perforated design makes it more breathable and adds an element of style. Plus, a removable insole with arch support means you can customize your fit. Love these shoes! I am back for my third pair. I have a very high arch and I get lots of support. 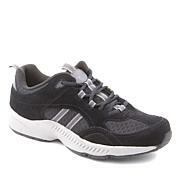 There is also a lot of cushioning and my feet never hurt when I wear them all day. I have had many compliments when I wear them. The sizing is spot on. 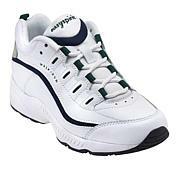 I purchased these because I was looking for a good walking shoe and they were advertised as being very comfortable. After trying them on I decided to return them because they were not as advertised. The inside of the shoe had very little cushion and it was like walking on cardboard. I was very disappointed. (important to note: I rarely return items).